Tag Archives: Who will you make peace with? It’s International Peace Day. OH! HAPPY DAY!!! The villagers…the citizens…the peeps…the lovely souls of Safety Harbor, Florida, pictured here with City Commissioners, Nina Bandoni and Nancy Besore. You all deserve a round of applause. It is with gratitude this is written. Gratitude for this beautiful group of villagers that took time out of their day–a really inconvenient time of day–to put their PRESENCE to work in the name of peace. You all are the best…THANK YOU!!!! We would like to ask anyone reading this to please google http://www.peaceoneday.org and check out this website. It’s truly inspiring. Today, Peace One Day is streaming live for 24 hours with festivities and a concert from The Peace Palace in the Netherlands. YOu can celebrate Peace Day with the world, so if you have time, please check it out…OR…just make the time because it is soooo worth it. 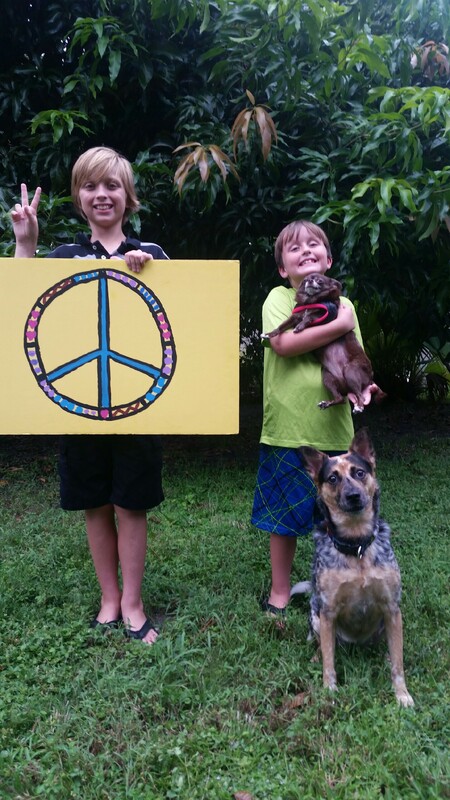 By binvested  Posted in local living, Uncategorized	 Tagged #PeaceDayProject, city comminssioners, Florida, Jeremy Gilley, Jude Law, Lao Tzu, peace, Peace One Day 2013, safety harbor, Village, villagers, Who will you make peace with? We’re counting down to International Peace Day featuring departments within our city government. They are diggin’ on Peace One Day. By binvested  Posted in local living, Uncategorized	 Tagged diggin', Florida, International Peace Day, Jeremy Gilley, Lyndon B. Johnson, peace, Peace One Day 2013, public works department, Safety Harabor, Who will you make peace with? We’re counting down to International Peace Day featuring a different department within our city government. Peace may sound simple–one beautiful word–but it requires everything we have, every quality, every strength, every dream, every high ideal. We’re counting down to International Peace Day featuring a different department within our city government and their salute to peace. 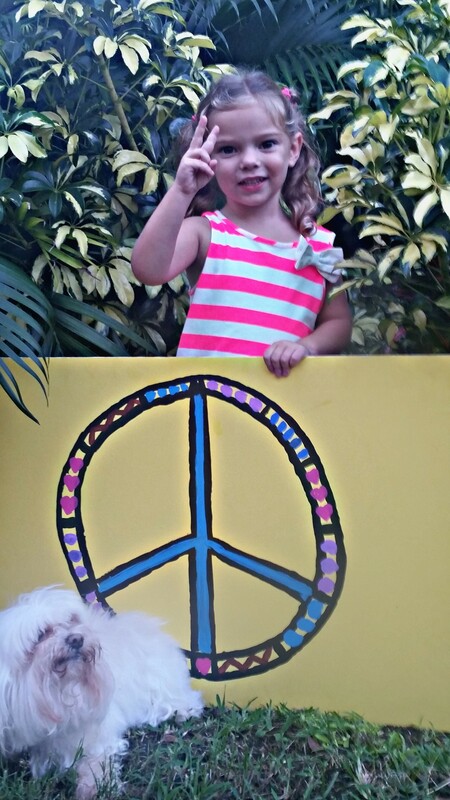 By binvested  Posted in local living, Uncategorized	 Tagged #PeaceDayProject, city government, Eleanor Roosevelt, Florida, peace, Peace One Day 2013, safety harbor, Safety Harbor Fire Department, Station 52, Who will you make peace with? It all started with one individual and an idea. Jeremy Gilley started a journey in 1999 to create a day of global unity…intercultural cooperation…Peace Day. It was unanimously adopted in 2001 by the United Nations, and has steadily grown to about 280 million peeps aware of Peace Day. With the help of Jude Law, Ambassador for Peace One Day, and individuals coming together for peace, the goal of three billion peeps aware of Peace Day and acting more peacefully by 2016 is definitely attainable. Last year, we registered an online event with the Peace One Day Organization. 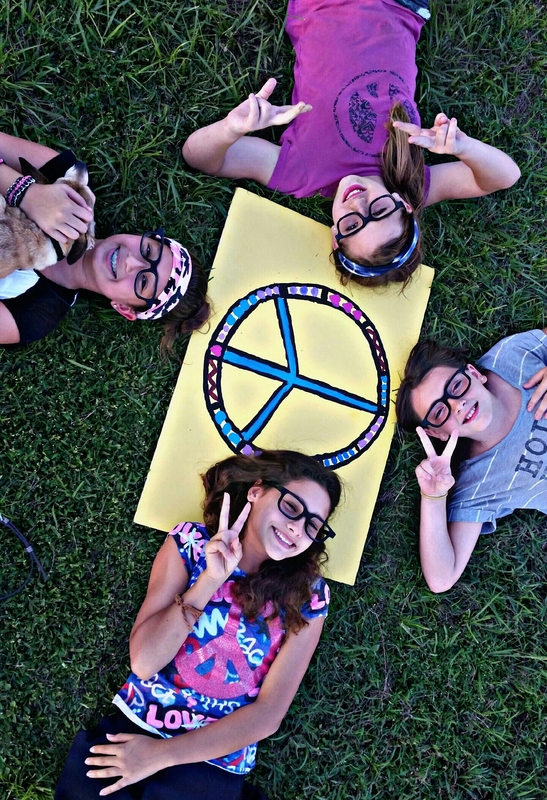 We had a simply marvelous time toting our peace poster around the village and getting our fellow villagers in on the action. Well, it’s that time again, and this year’s campaign is targeting…families, friends and communities. It’s not just about reduction of violence between countries. It’s about reduction of violence in the home…the schools…the communities. Domestic violence, bullying, hate crimes and community cohesion are some of the themes this year, so we decided to take our #PeaceDayProject to our city government and get them involved. Different departments within our village, promoting peace (with our cool peace poster) will be showcased everyday for the rest of the week. Starting off the #PeaceDayProject is binvested (Kawen and Tewwie) asking you to be a part of the largest gathering of individuals standing together in the name of peace. AND…asking you the question…Who will you make peace with????????? Please check out http://www.PeaceOneDay.org and join the movement!!! BTW…a new sign-off, but just for this week. By binvested  Posted in local living, Uncategorized	 Tagged Anne Frank, Florida, Jeremy Gilley, Jude Law, non-profit organization, non-violence, Peace Day Project, Peace One Day 2013, safety harbor, Village, villagers, Who will you make peace with?